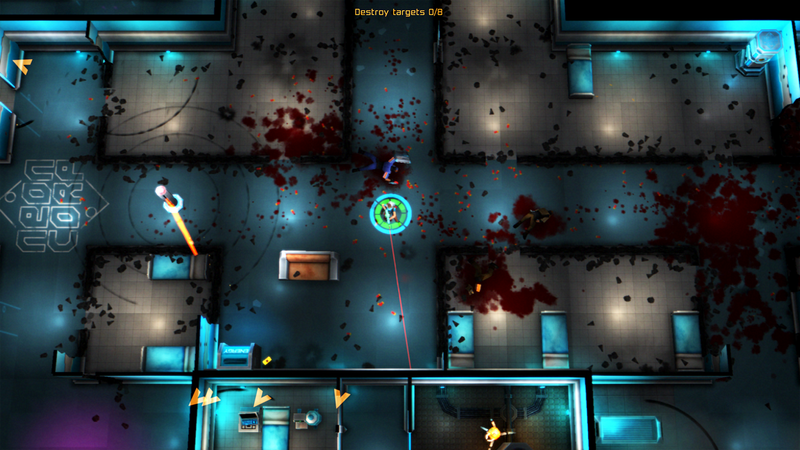 Developer 10tons brought us the hugely entertaining Crimsonland a few years ago, and now it's back with another top-down shooter called Neon Chrome. 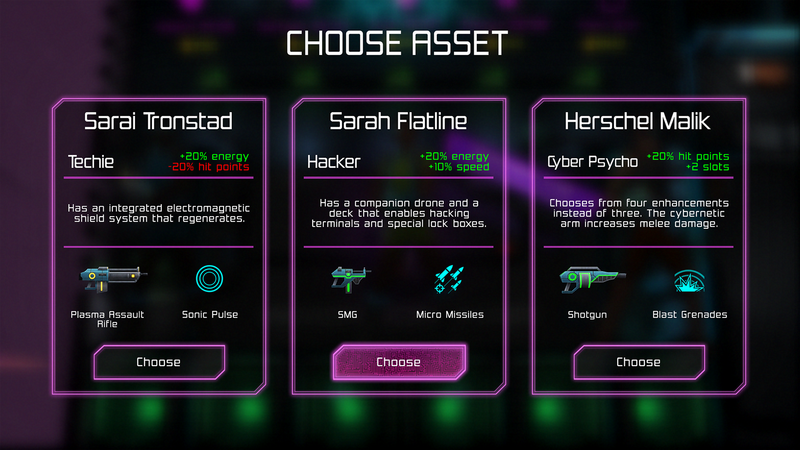 This game uses procedurally generated levels and an upgrade system to create endless gameplay that doesn't get stale. There are no in-app purchases, but like Crimsonland, it comes with a hefty upfront price. Your goal in Neon Chrome is to take out the Overseer, but there are many levels and bosses to beat before you get there. And you'll die... a lot. 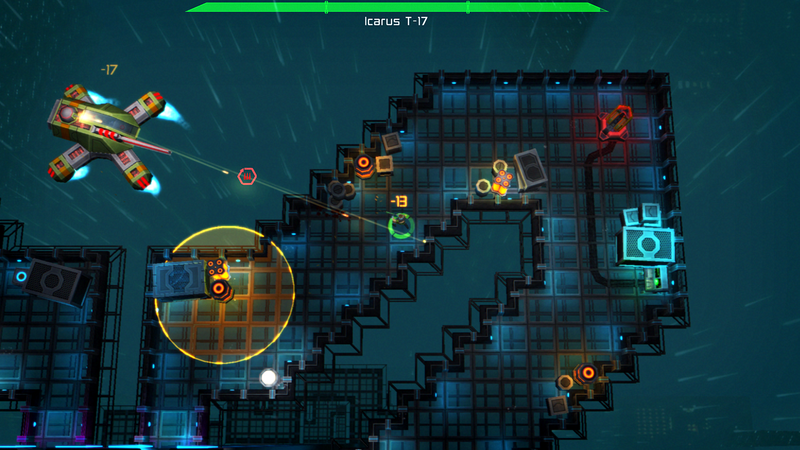 Neon Chrome is a "roguelite" game that can be quite challenging, but not fully "roguelike." The only checkpoints are after boss battles, but you get to keep the loot you collect while playing and use it to boost your character permanently. So, it's no big deal when you die. Each death is a new beginning with a fresh set of levels. Neon Chrome has a distinctive "cyberpunk" look with tons of lighting effects, lasers, destructible environments, and oh so many weapons. Upgrades? You better believe there are upgrades. There's plenty of replayability here, and a good sense of progression even when you die. That's unusual for a game with roguelike elements. None of this comes cheap, though. 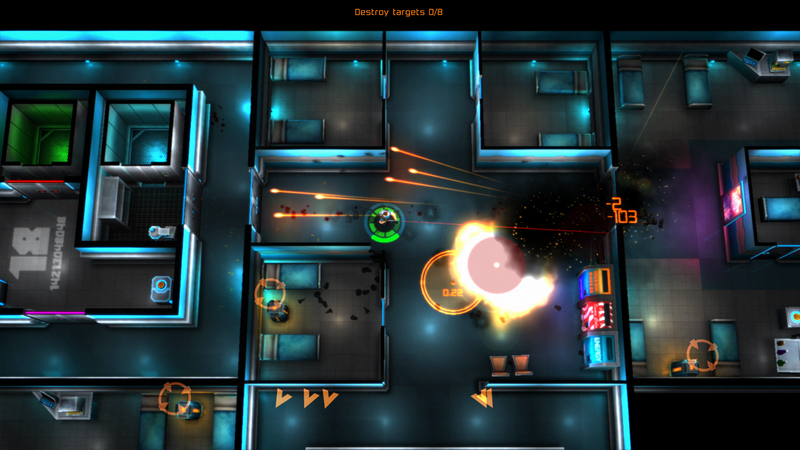 Neon Chrome costs $9.99, but there are no in-app purchases. I bought it without hesitation.